It’s been several weeks now since the sentencing phases of the cheating trials ended in Atlanta and my reaction is just as intense now as it was then. 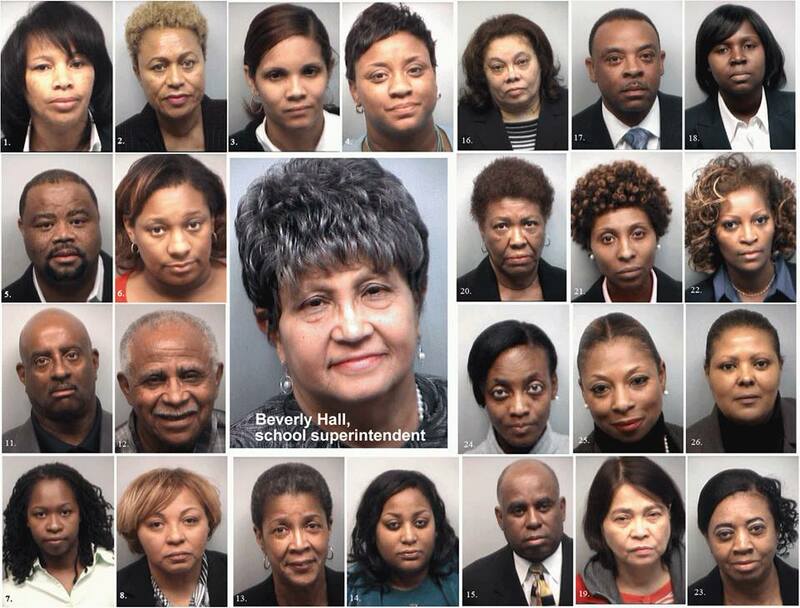 There’s no defense for cheating and I’m not here to mount a defense for those black teachers caught up in the scandal to raise test scores in Atlanta public schools. Seeing African American teachers being led out of a courtroom in handcuffs is still unsettling for me. I know the trials and tribulations of teachers and administrators struggling to bring a positive educational experience in the chaos and oppressive conditions that have been created by the State-imposed policies and dictates.